This video fills my heart! Have you voted #HeffronDrive for #RisingStar? Click the link and use your 50 votes for us! We love you! Vote with this link or just RT this post! These are limited and VERY comfortable. @thekillers said it, I'm living it. Just buzzing #2018 to say I'm ready for it! Stopped by the premier for #TheForeigner for some Kung Foo. 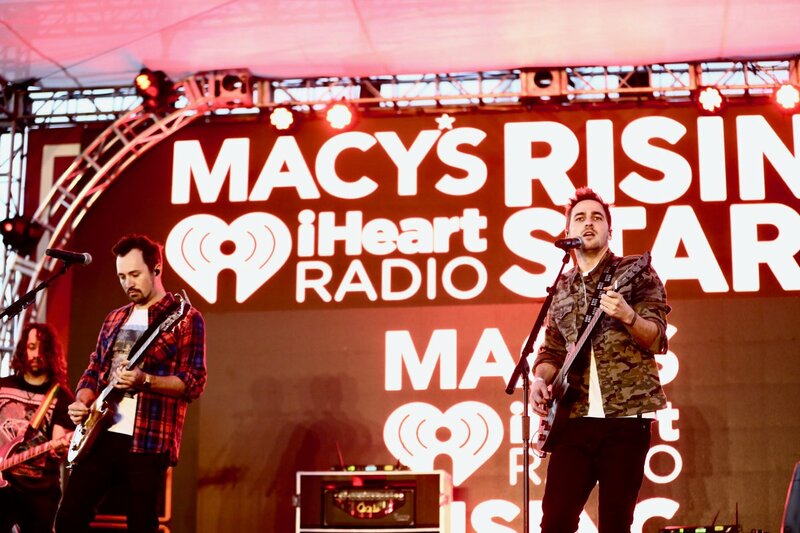 "You've made your bed, now lie in it"
How awesome was @HeffronDrive on our #KIISJingleBall Village stage? What's your favorite #HeffronDrive song? Which #HeffronDrive video is your favorite? Let's get some last minute votes just in case!!!! What's your favorite Heffron Drive lyrics? Voting for #RisingStar is almost over!! RT this for ya boy!! Any good GIFs from the Hot Summer video? I want to see them!!! “@HeffronDrive: "COULD YOU BE HOME"
Totally new experience for me that I will remember! In the process of getting new #HeffronDrive songs mixed and mastered! I really cant wait for you all to hear the new songs in March!